Sterling Capital Reserve, specialists in arranging sales ledger finance, Factoring and Invoice Discounting facilities, for UK businesses. 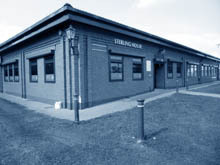 With considerable experience in the Invoice Finance industry, and links with most of the sales ledger finance providers in the UK, Sterling Capital reserve are able to find the right facilities for our clients. Choosing the right facility and the right factor for your business can be a daunting and time consuming task. Client satisfaction reviews to ensure facility is operating in line with expectations. This indirectly benefits all our new clients seeking funding. 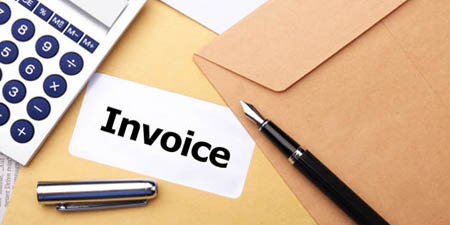 If you are interested in discussing whether a factoring or invoice discounting facility would be of benefit to your company please submit your details and we will contact you in due course. Why use Sterling Capital Reserve? We work in partnership with our clients, providing them with a suitable Sales Ledger Finance package for their business. We take time to understand the business and to tailor a financial solution so it fits in with our clients' requirements. Sterling Capital Reserve Limited is a Broker not a Lender. Sterling Capital Reserve Limited is authorised and regulated by the Financial Conduct Authority. Sterling Capital Reserve Limited is registered in England and Wales No. 3853461. Sterling Capital Reserve Limited is registered for VAT No. 737604523.